Snap shares rose about 3 percent, breaking above $18 a share mid-day Monday. 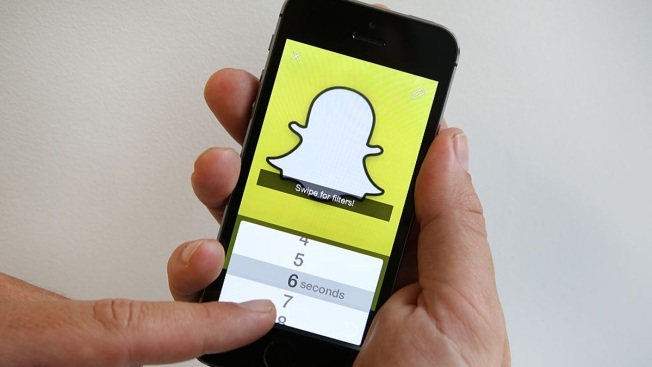 In this file photo illustration, the Snapchat app is used on an iPhone on Oct. 6, 2014. Snap, the company behind the social media app Snapchat, saw a spike in its shares on Monday after the announcement of a new deal with Time Warner. The deal is valued at $100 million, people familiar with the matter told CNBC. The Wall Street Journal, which previously reported the news, said that talent like Ellen DeGeneres and Samantha Bee could be part of the arrangement. Time Warner will make shows such as scripted dramas and comedies for the ephemeral messaging and augmented reality platform. Snapchat will also get ads from HBO, Turner and Warner Bros. over the next two years, the companies said in a statement. The number of shows each day on Snapchat will grow from one per day to three per day by the end of this year, the companies said.